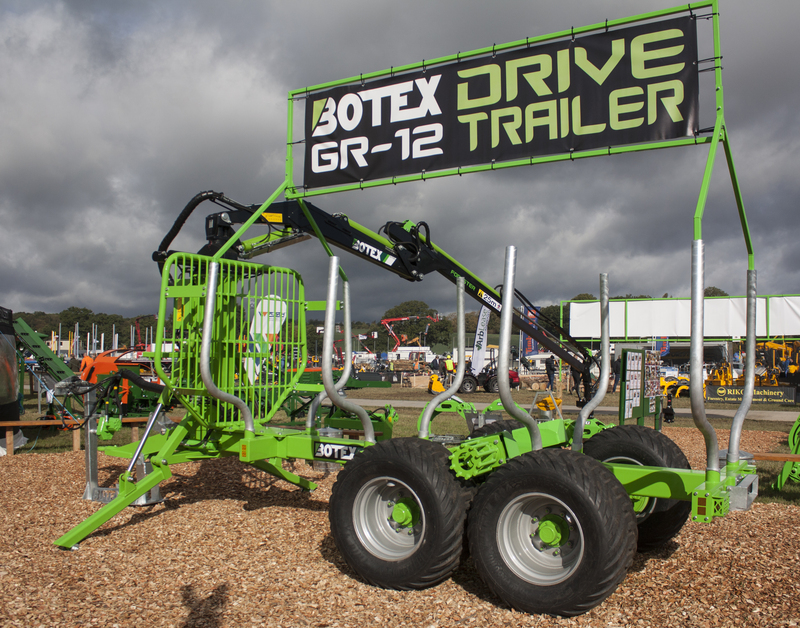 Forestry Drive Trailer as seen at the APF 2018 – This model is coming soon, please enquire today to discuss Hydraulic drive options. 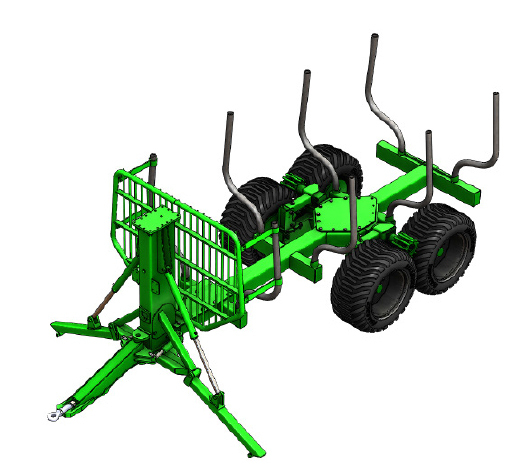 This Forestry Drive Trailer offers excellent performance on difficult or steep terrain with its Hydraulic Cage Drive. This trailer also benefits from a Hydraulically Movable Headboard ensuring perfect weight distribution every time.